Barry University in Miami, Florida, inspires students to foster positive change within the local and global community. We strive to provide a higher education experience that applies what is learned in the classroom to a constantly changing world, while promoting civic engagement for the betterment of humanity. 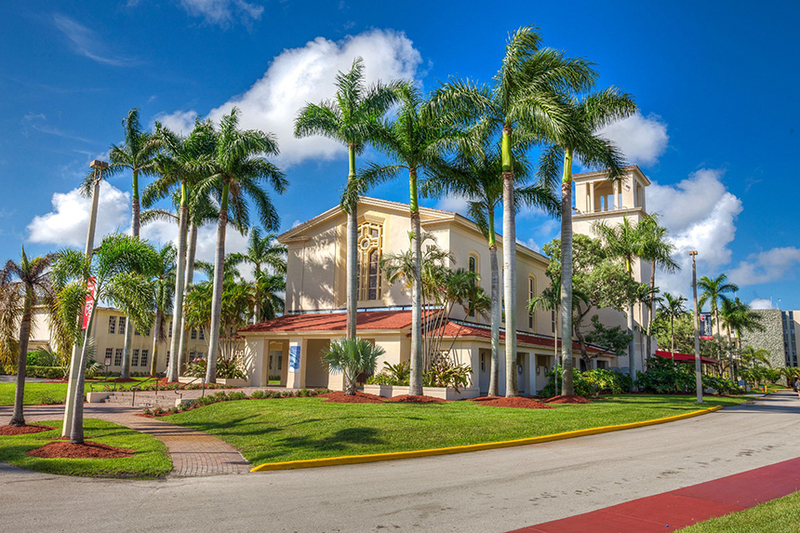 Founded in 1940 as a Catholic, all-women’s college, Barry University has grown into a multicultural, co-ed institution offering more than 100 bachelor’s, master’s and doctoral degree programs. Our students gain hands-on experience before graduation-no matter which field they study-with local and international organizations. They prepare to advance their careers, but they also learn to make the world a better place. Barry’s use of service learning, which integrates coursework with community needs, engages students with real-world issues and encourages them to help find solutions. 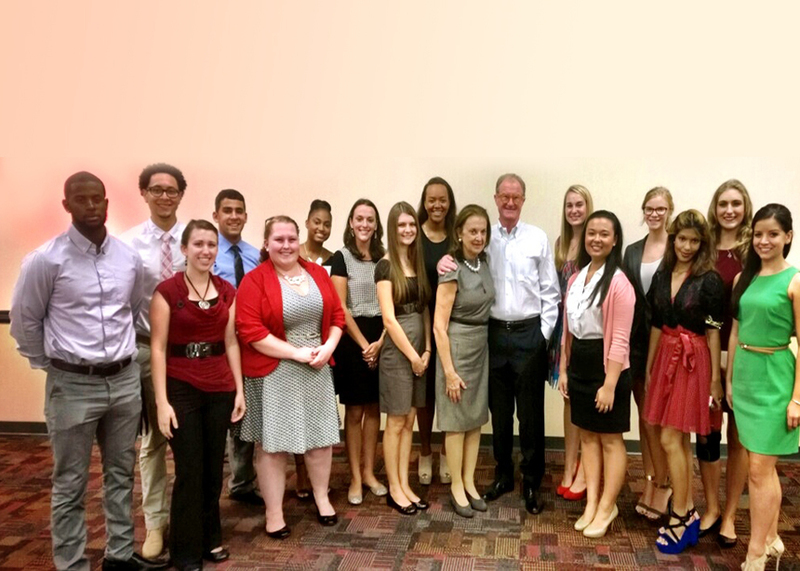 Barry University’s Stamps Scholarship recognizes top performing scholars who are also promising future leaders. Funded through the generosity of the Stamps Family Charitable Foundation and Barry University, this full-merit scholarship demonstrates Barry’s commitment to attracting and cultivating outstanding students. All students who are accepted to Barry and meet the GPA criteria are encouraged to apply for the Barry Stamps Scholarship, which requires documentation of community service and leadership. A committee of faculty and program administrators reviews applications and conducts interviews with finalists either in person or by phone. Each year Barry University submits seven nominees to the Stamps Foundation for approval.